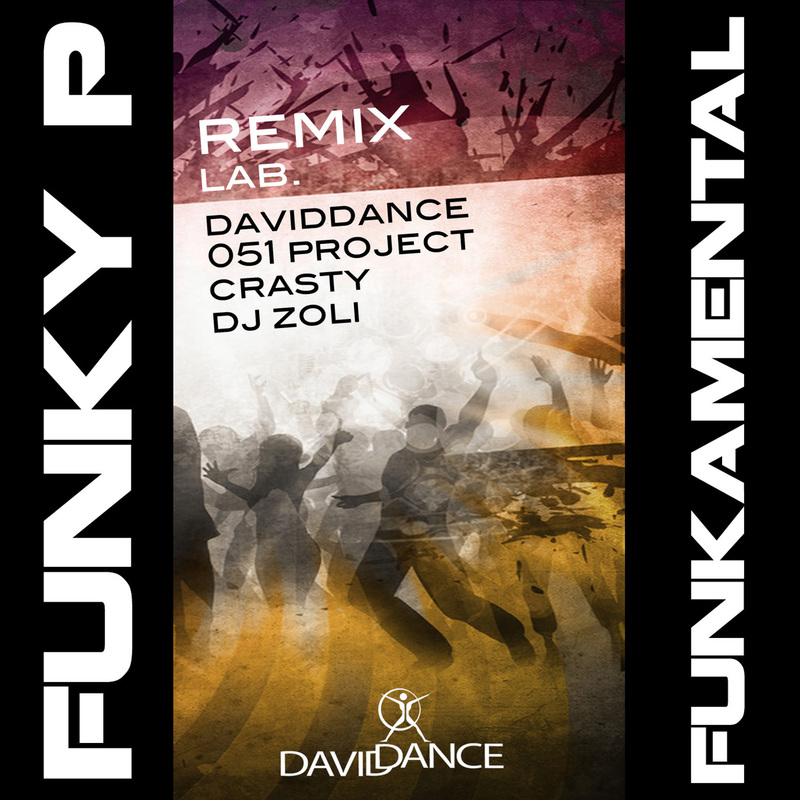 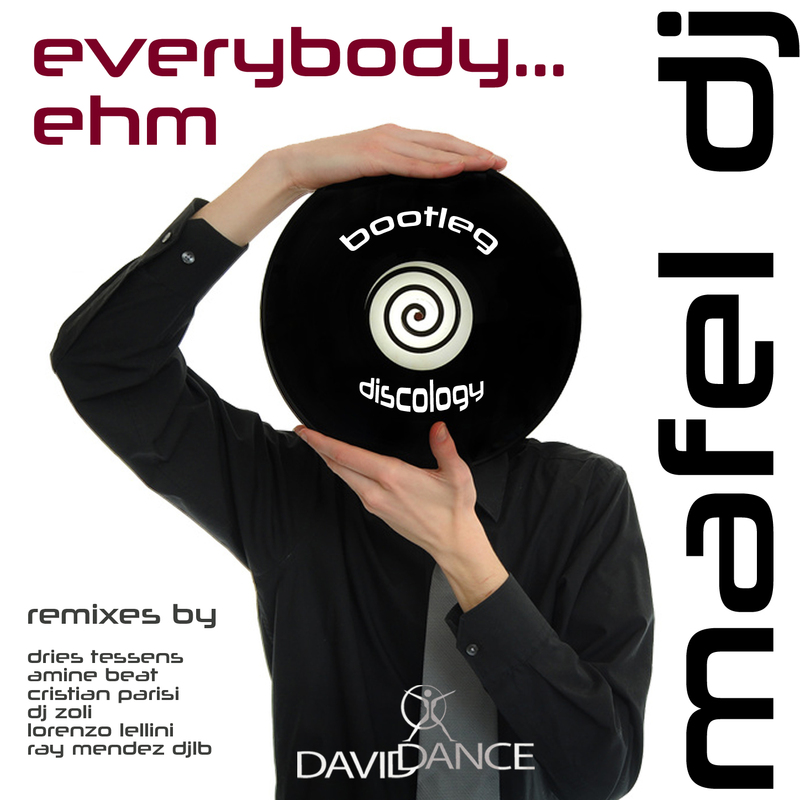 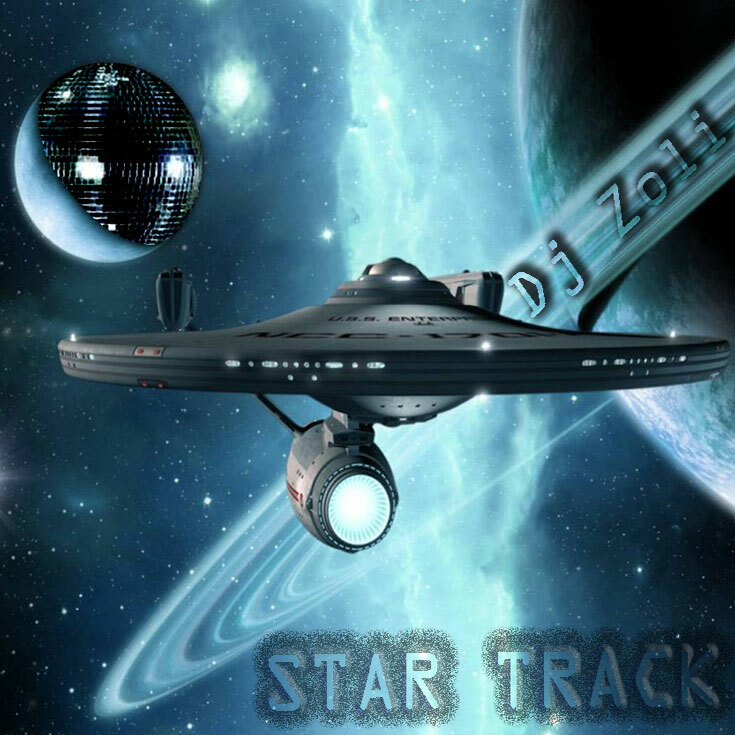 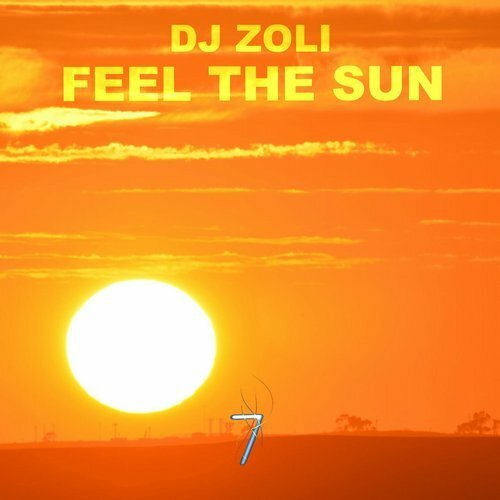 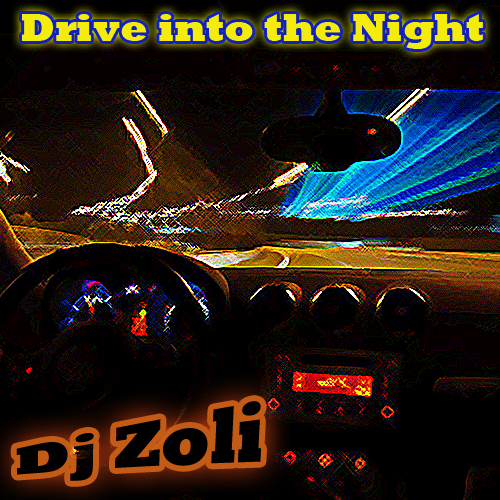 With his smooth and stylish House mixes, DJ Zoli not only captured a worldwide audience but also grabbed the attention of Nelson “Sgt Trigga” Martinez, Manager of Primo Cruz and a prior DJ himself who now recruited his talents to be added on rotation on the Powerhouse.fm Radio team. 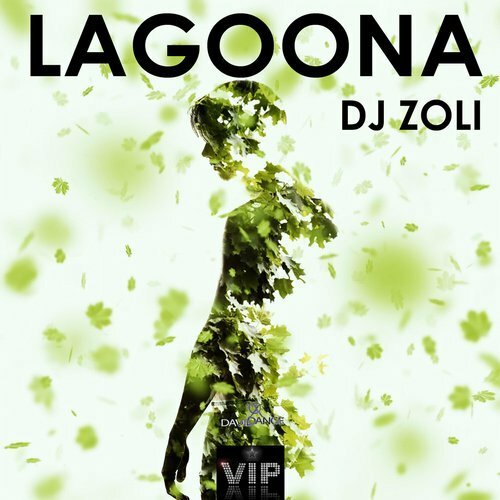 Certainly look out for this amazing talent in the days, months and years to come. 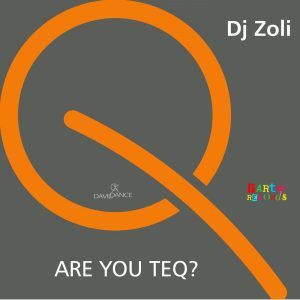 Please welcome the first official Teqball TeqHouse track, created by Dj Zoli. 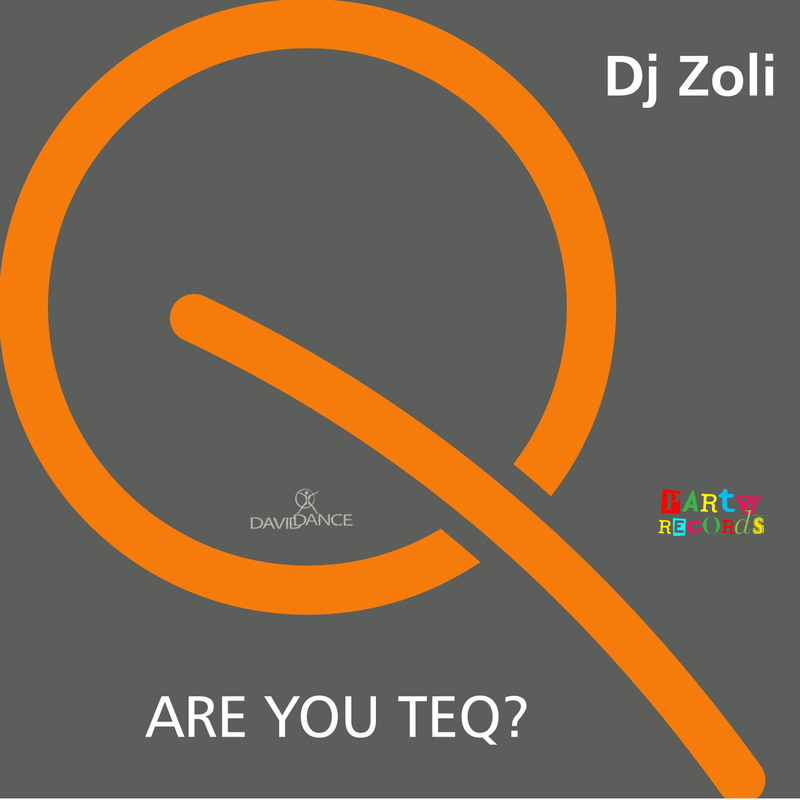 Recommended for all TeqHouse lovers!